Want to buy your first home? You probably have some cash saved for a down payment and recommendations for realty agents from savvy friends. But have you cleared your credit report, hired a tax adviser, or weighed FHA financing, compared with a conventional mortgage? Kasara Williams, 31, has taken all three steps in a yearlong quest to buy her first home. ‘‘This whole experience has taught me that it’s important to have your financial act in order,’’ said Williams, of Arlington, Va.
Not every first-time buyer needs a tax adviser, as Williams did to withdraw part of her IRA without being penalized. But everyone should prepare early with orderly finances, information, and plenty of patience for a long, complicated process. The buyer of the 50,000-square-foot estate often described as a French palace isn’t revealed, but may be onetime junk bond king Michael Milken. 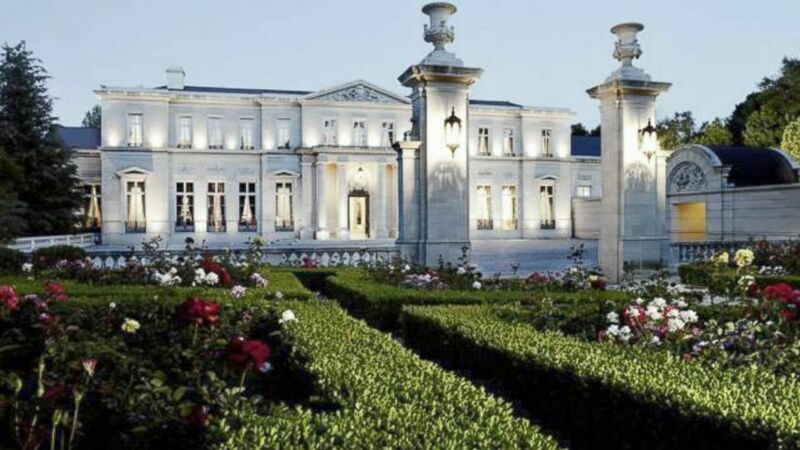 After an international bidding war, a Westside mansion often described as a French palace has changed hands for $102 million, making it the most expensive residential sale ever recorded in Southern California. As is often the case with high-end properties, the identity of the trophy home’s unnamed buyer has been obscured behind layers of lawyers, agents and a limited liability company. But the real estate equivalent of a bread crumb trail suggests that the purchaser of the opulent estate is onetime junk bond king Michael Milken, who has spent more than two decades devoted to philanthropic efforts since he pleaded guilty in 1990 to securities fraud.